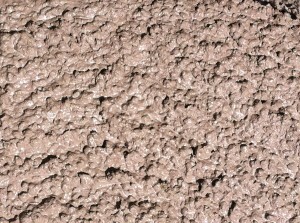 Europomice identified in Pumice and Lapillus products able to meet the new needs of the construction industry: lightness, absence of silica free, high thermal and sound insulation, fluid retention, make these volcanic aggregates of efficient substitutes for polystyrene, expanded clays and other similar materials. Pomical for Structural Use in its two formulations 28 and 44 among other does not require machining prior to use and maintains high characteristics of pumpability and workability, even in extreme conditions. 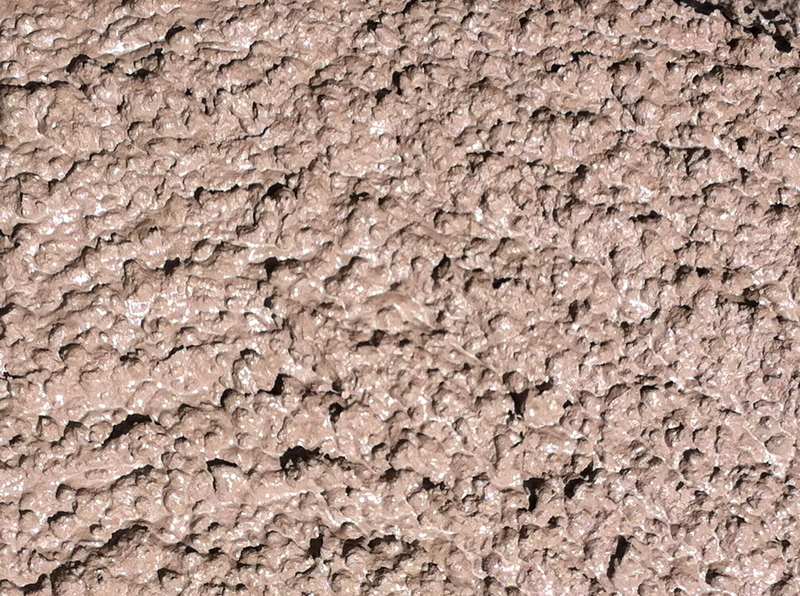 Pomical for Structural Use 28/44 is a mixture of volcanic alveolar aggregates of remarkable lightness and high insulating power, resulting in the natural expansion of effusive magmatic minerals in granulometric curve of 3/10 mm. for the production of lightweight thermo insulating and soundproof structural concrete with low specific weight and very easy pumping. It is a non toxic product, silica free. – Support and filings of cloistered vaults, arches and domes. – Grain sizes: 3/10 mm. This mineral is a natural raw material. All data indicated above are therefore approximate and do not provide any warranty.